Qyura, from the Spanish word ‘Cure’ aims to educate users on and about the available healthcare solutions around them, enabling them to make informed decisions in case of any medical requirement. Unlike any other e-healthcare provider in the market, Qyura is not just about doctor bookings or medicine delivery, but covers nearly every aspect of healthcare ranging from getting an X-ray done from the nearest diagnostic centre to calling for an ambulance in case of an emergency. 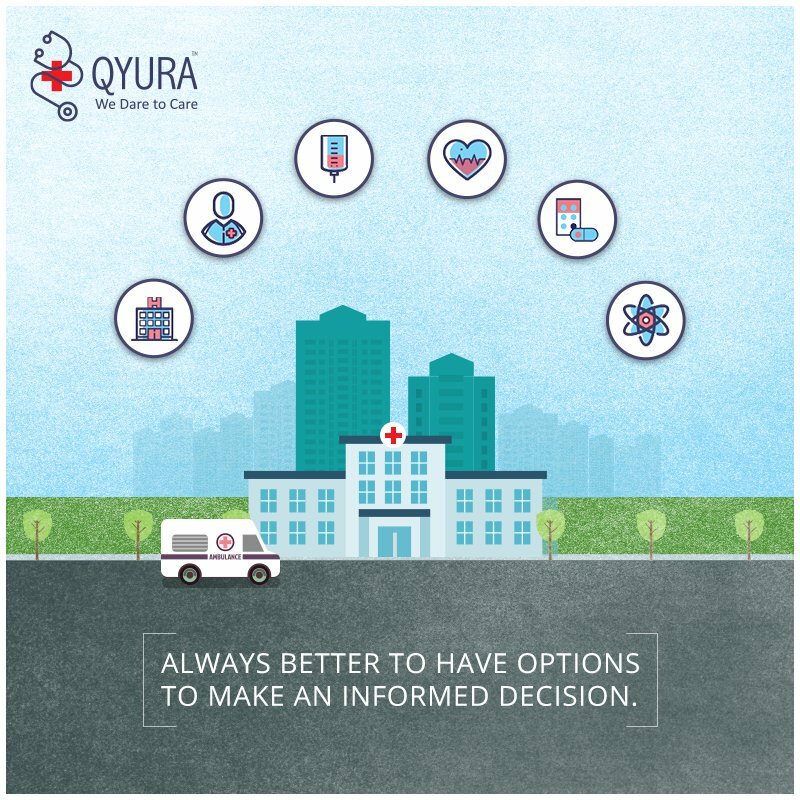 Qyura is also the first and only provider in the category which networks hospitals and enables the users to make the right choice. It is a platform that is designed to enhance revenues, reputation and operational efficiency as well as reduce expenditure for the healthcare service providers. The mobile application has been launched in three cities - Kolkata, Mumbai and Bangalore. Over more, users can avail all the services offered by Qyura through the website. 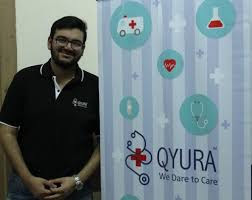 In a span of 60 days, Qyura has been successful in partnering with 2000+ medical service providers and boasts of names like SRL, Manipal Hospital, Apollo Spectra Hospitals amongst others. Additionally, to expand fast and penetrate multiple markets quickly, Qyura will be entering into a Franchisee model. It will support its franchisees by offering them 360° marketing, tech and operational support. The emphasis would be on the philosophy of building up entrepreneurship and corporations through their designed network infused with the company culture. The platform aims to offer booking assistance, reminders before appointments, letting the patient know if the doctor cancels and a gamut of impromptu calls-to- action which demonstrates the extra-mile to its users. The back-end team is extensively trained to offer solutions and assistance, and most importantly, to Dare to CARE. The company will also be launching a pharmacy module, where medicines will be delivered at the user’s doorstep.